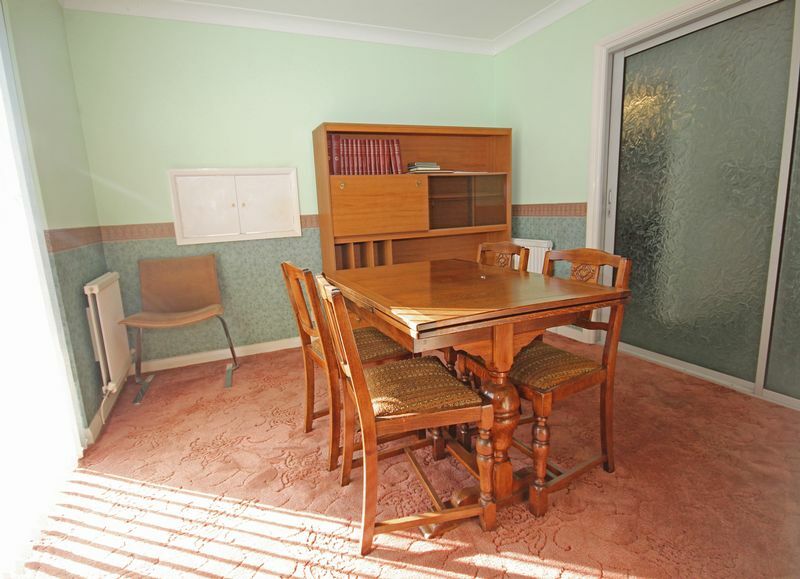 Generous accommodation offering scope to improve and create a lovely family home conveniently located for town and schools with no forward chain. EPC band D.
Outgoings: Council tax band D: Amount payable 2018/19: £1699.64 Services: Mains water, electricity, gas and drainage. Telephone connected (transfer subject to usual regulations). 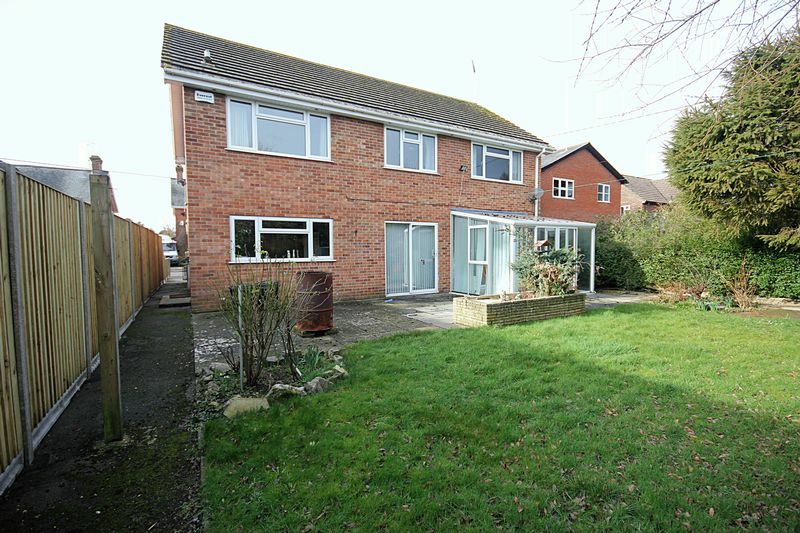 Location: The property enjoys a convenient location within walking distance of the town, schools and main bus route. 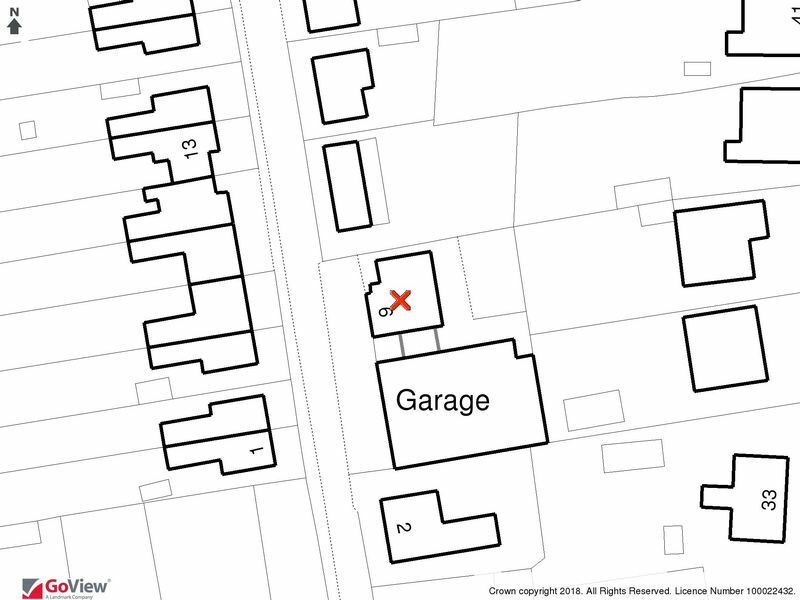 To locate: From our office in Bridge Street, turn right into Salisbury Street and continue into Salisbury Road. Taking the third turning left into Albion Road. Fordingbridge provides excellent local facilities including a variety of specialist shops, a building society, post office, public library and churches of various denominations. The Burgate Secondary School & Sixth Form Centre and Infant and Junior Schools are situated towards the northern outskirts of the town. 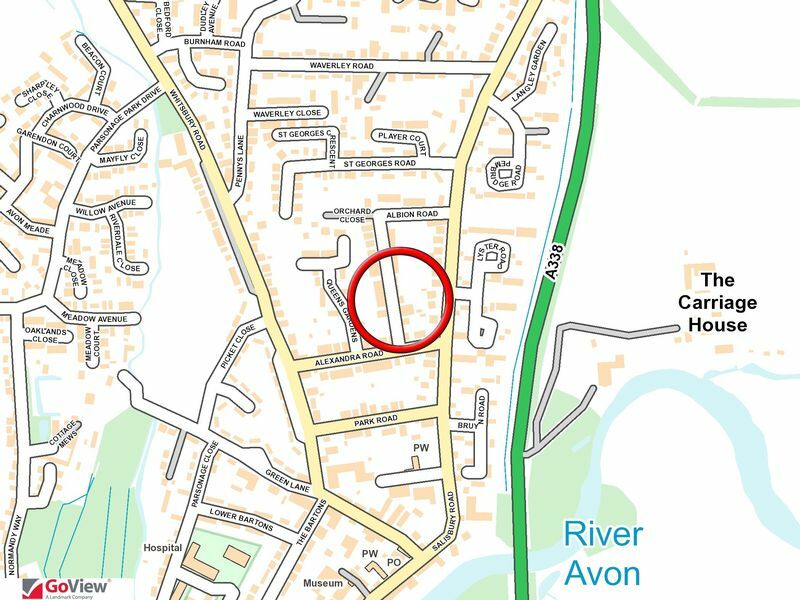 The medical centre is located near the Avonway Community Centre adjacent to the central car park. The town, which lies just to the west of the New Forest Park boundary, is within easy reach of a number of important centres with Salisbury some 11 miles to the north (where there is a mainline rail station to London Waterloo), Bournemouth and the south coast approximately 17 miles to the south and Southampton about 18 miles to the south east. Junction 1 of the M27 can be reached at Cadnam, some 9 miles via the B3078. The property, built in the 1970s, is of traditional construction with facing brick elevations under an interlocking tiled roof. 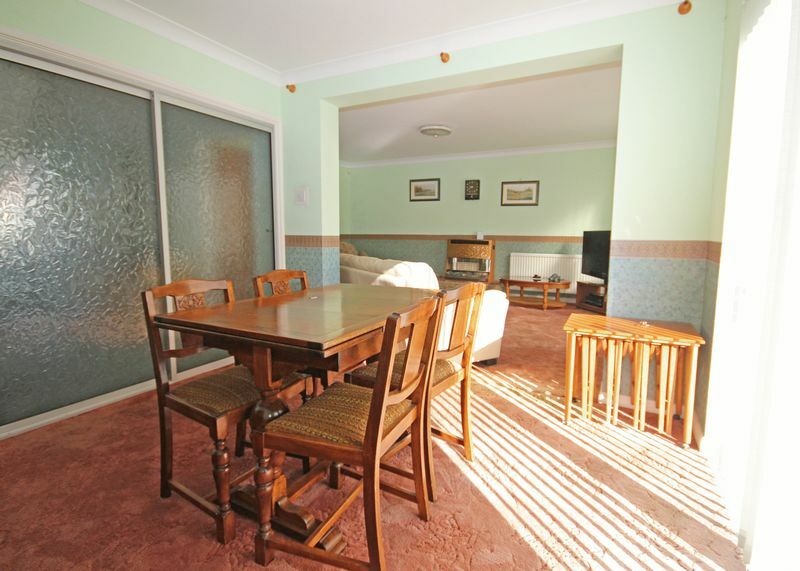 The property has been well maintained but now offers scope to update and improve to create a lovely family home. 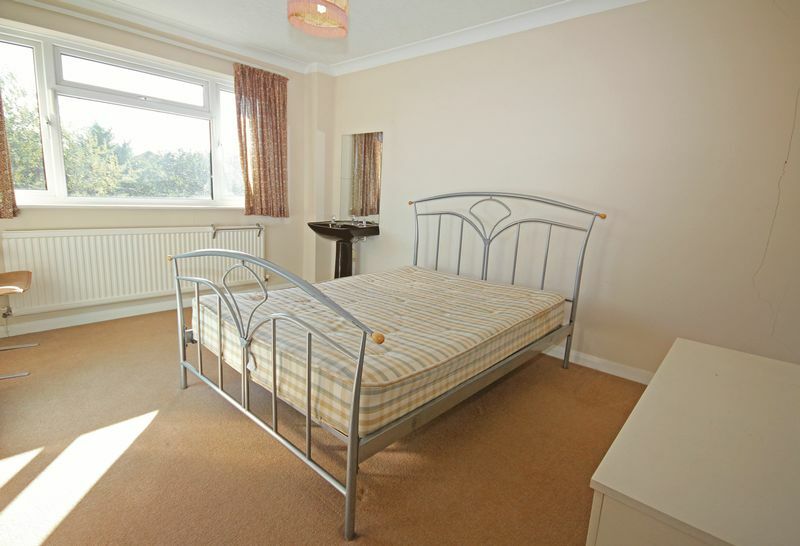 The well proportioned accommodation is as follows: Hall: Hanging for coats. Radiator. Telephone point. Door to garage. Fully tiled cloakroom: WC. Pedestal washbasin. Radiator. 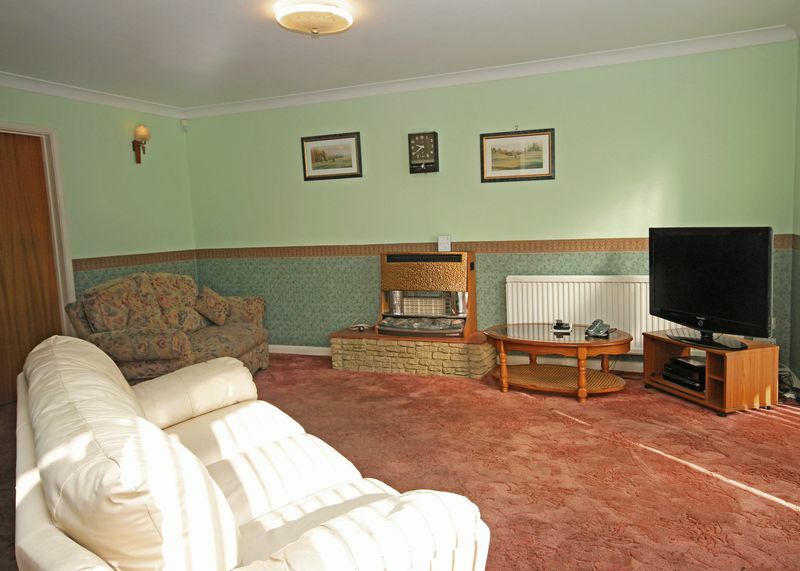 Sitting room: 16' 11'' x 11' 10'' (5.15m x 3.60m) Gas fire sitting on raised hearth. 2 Radiators. Patio doors to; Conservatory: 8’4” x 10'’8'' (2.54m x 3.24m) Coated Aluminium/glass construction. Tiled floor. Patio doors to garden. 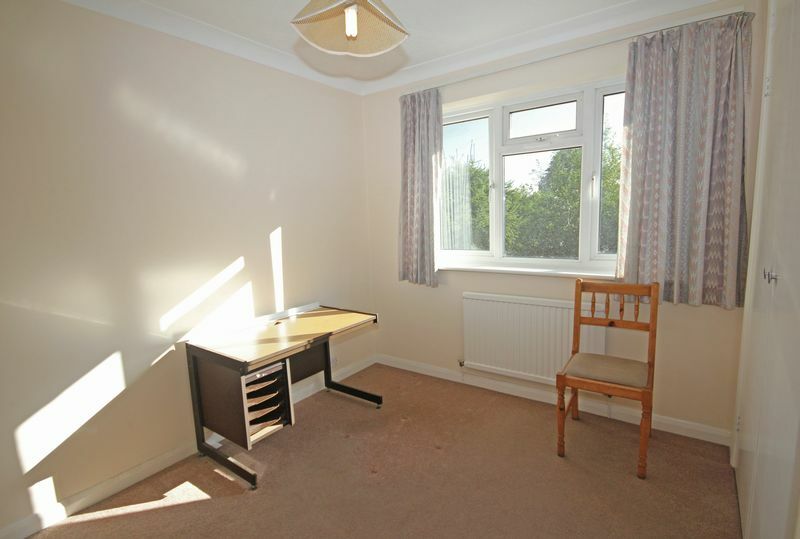 Dining room: 10' 3'' x 10' 7'' (3.12m x 3.23m) Study: 6' 7'' x 7' 3'' (2.01m x 2.22m) Radiator. 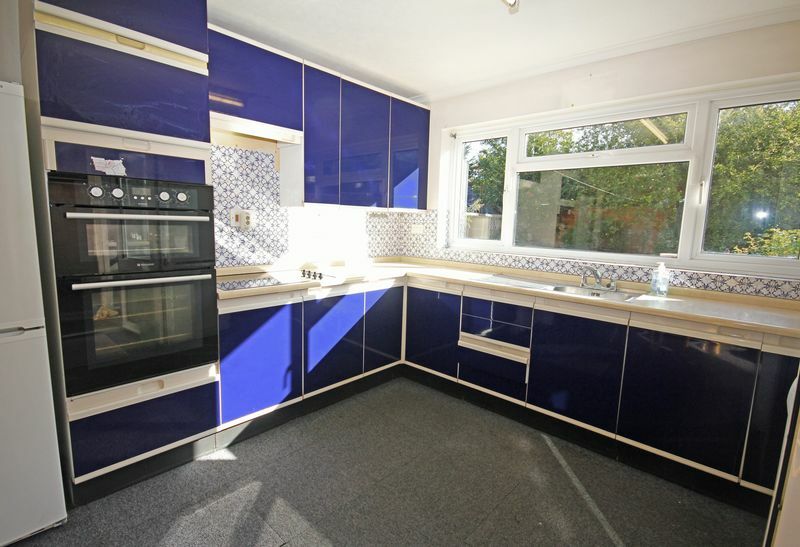 Kitchen: 13' 6' x 11' 1'' (4.12m x 3.37m) Base cupboards, drawers and wall units. Laminated work surfaces. Sink and drainer. 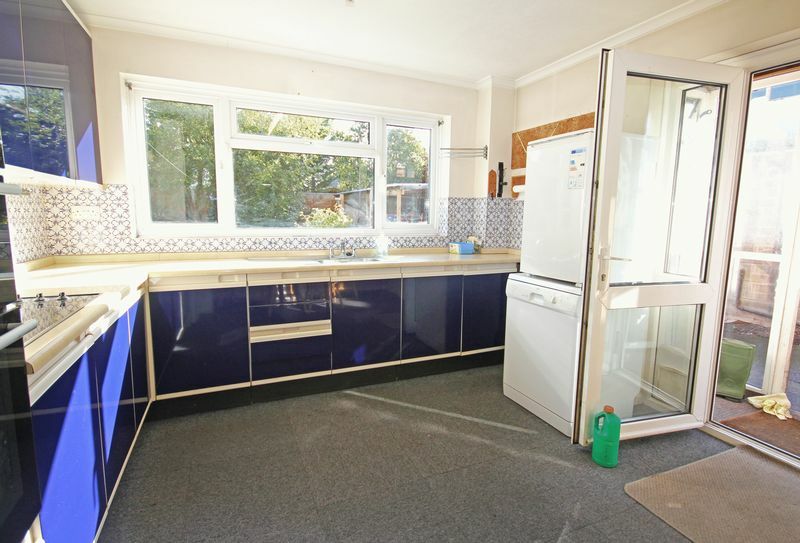 Space for washing machine and fridge freezer. Radiator. Serving hatch to dining room. Door to garden. Stairs from hall to landing with loft access. Radiator. Airing cupboard with lagged tank and shelves. Bedroom 1: 11' 10'' x 13' 9'' (3.60m x 4.19m) Radiator. 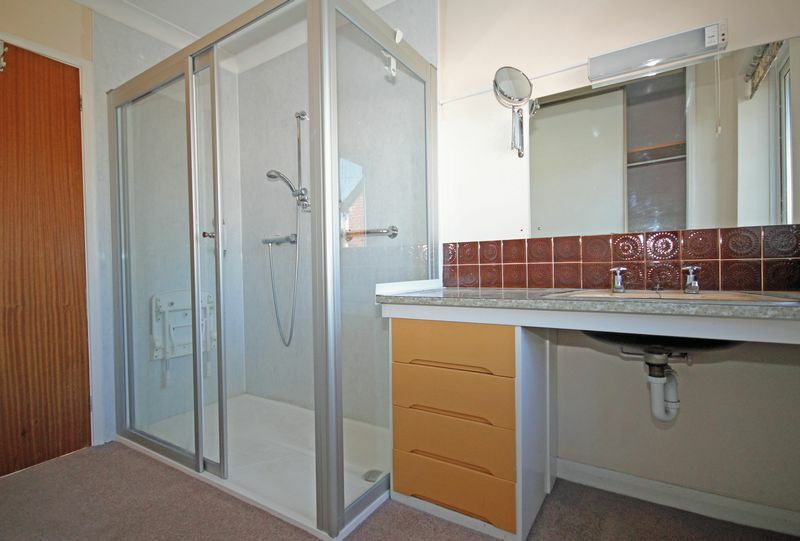 En-suite shower/dressing room: Large shower cubicle with mains shower. Wash basin within vanity unit. Fitted wardrobes. 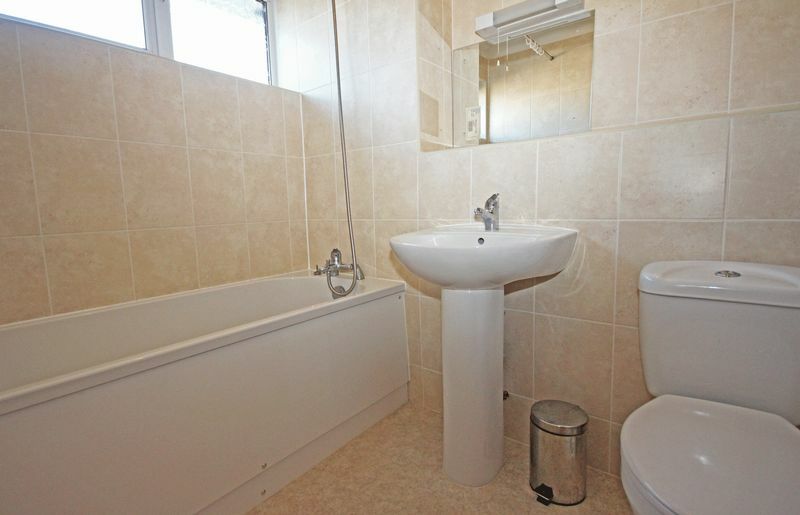 Bedroom 2:13' 6'' x 11' 1'' (4.12m x 3.37m) Pedestal wash basin. Built in wardrobe. Radiator. Bedroom 3:14' 5'' x 10' 0'' (4.40m x 3.05m) Built in wardrobe. Radiator. 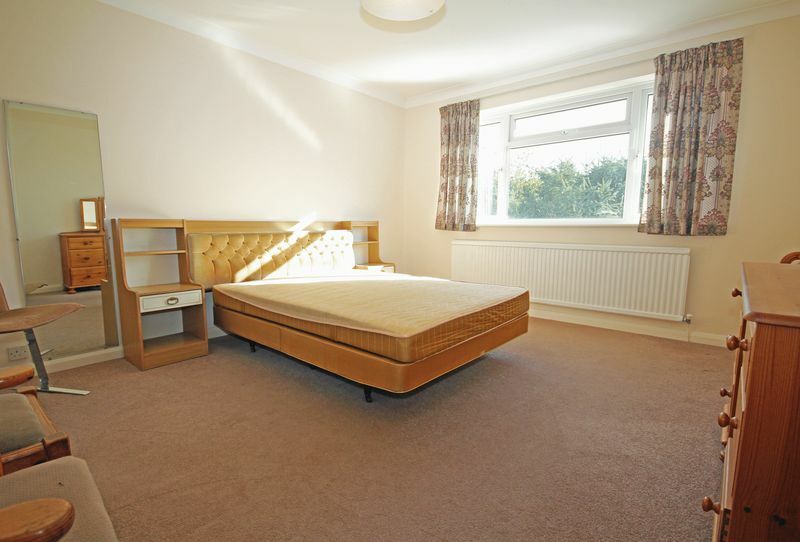 Bedroom 4:10' 3'' x 8' 3'' (3.12m x 2.51m) Built in wardrobe. Radiator. 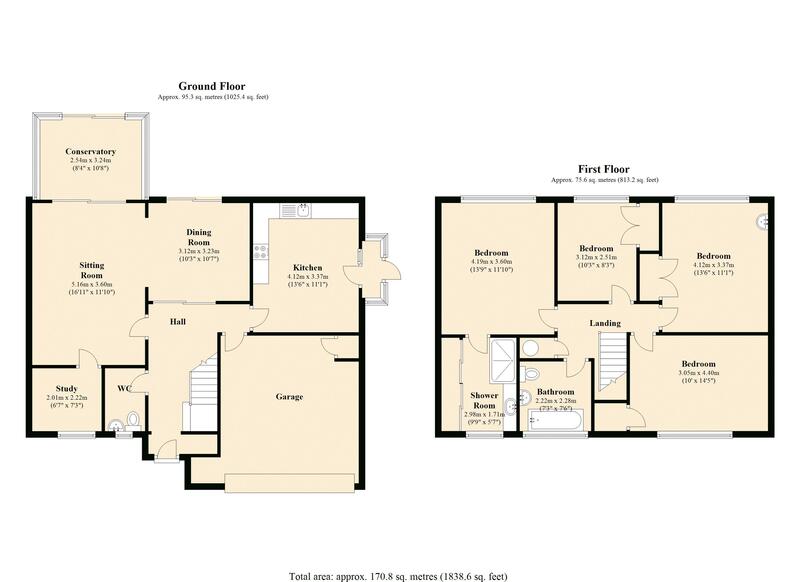 Family bathroom: Modern bathroom suite with panelled bath and mixer shower taps. Pedestal wash basin. WC. Radiator. 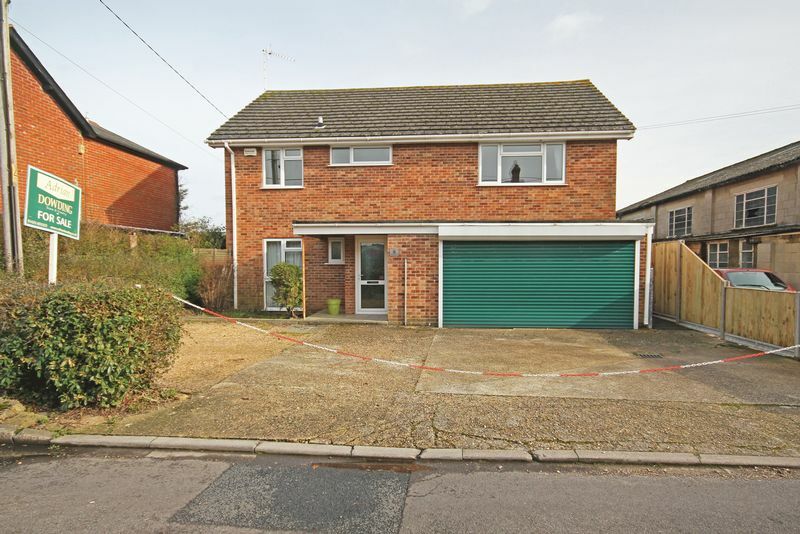 Outside: The property is approached from Albion Road over a driveway providing parking for several vehicles and leading to a double garage 16' 10'' x 14' 4'' (5.13m x 4.37m) with roller door, power and light. Cupboard housing gas fired boiler. 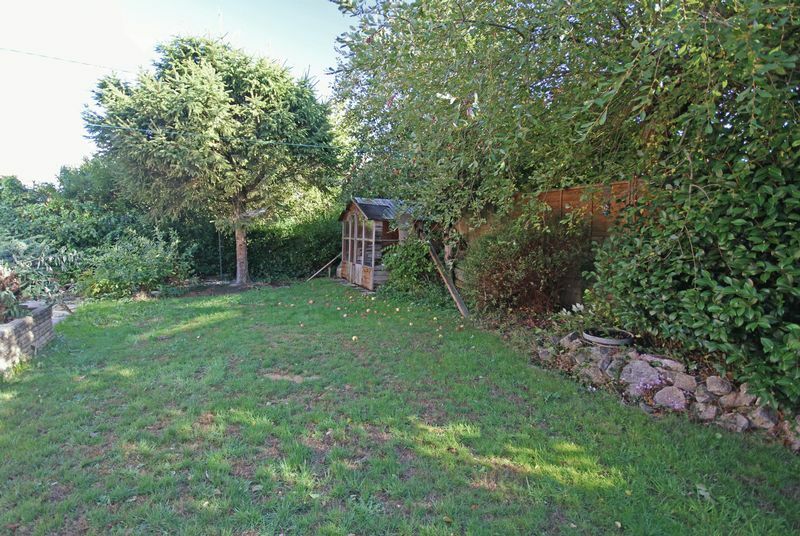 The rear garden is enclosed and laid mainly to lawn.